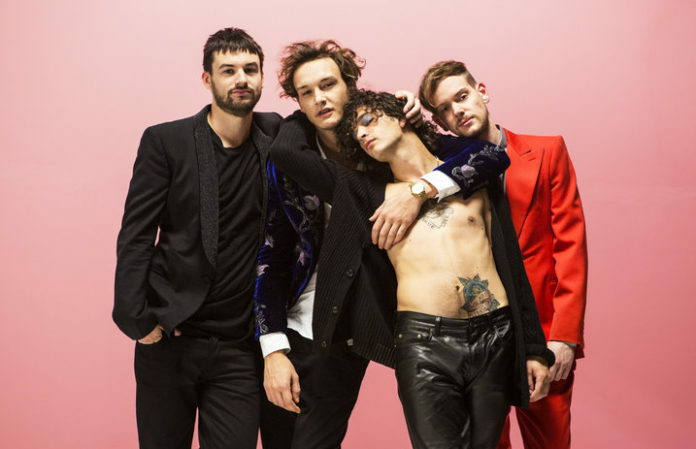 The 1975's drummer, George Daniel, has broken his shoulder after slipping off the tour bus. According to tweets from frontman Matty Healy and the band's manager Jamie Oborne, the 1975 won't miss any of their upcoming shows and will perform with a fill-in until Daniel is able to resume his position. Check out the tweets below.